Burger Bonanza at the Salty Dog Cafe Nothing beats a classic burger and The Salty Dog shows off their Burger skills with variations of this American staple. The fun starts at 4 p.m. with live music for adults and kids! 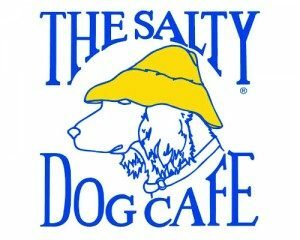 saltydog.com.